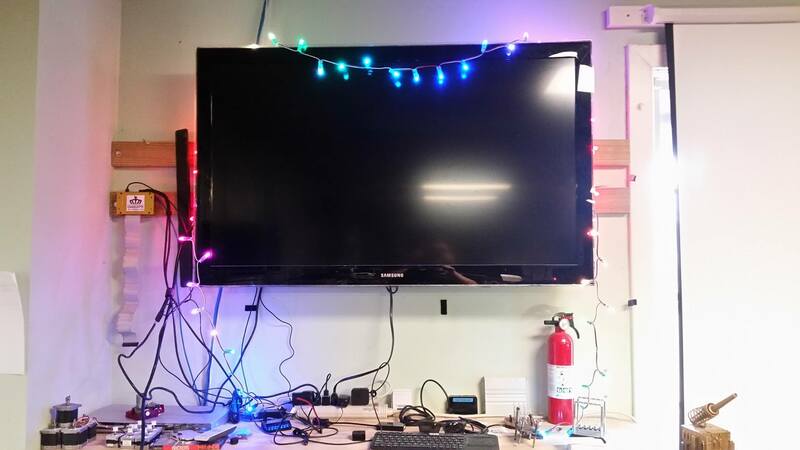 Hackerspace Charlotte wishes you all Happy Holidays, Merry Christmas, Happy Hanuka, Winter Solstice, Festivus and\or whatever you celebrate. Most importantly – Happy Hacking! This entry was posted in News, Status. Bookmark the permalink.